EA has announced a slightly delayed release date for its SimCity reboot. It will now arrive on 8th March 2013. Since E3, the game has been pegged for a February 2003 release, so it won’t be a significantly longer wait for fans. This, of course, doesn’t include any additional delays that may be announced for the Indian release. EA’s Medal of Honor: Warfighter and Need for Speed: Most Wanted have both been delayed in India, so it wouldn’t be a stretch to expect the same for future EA release. 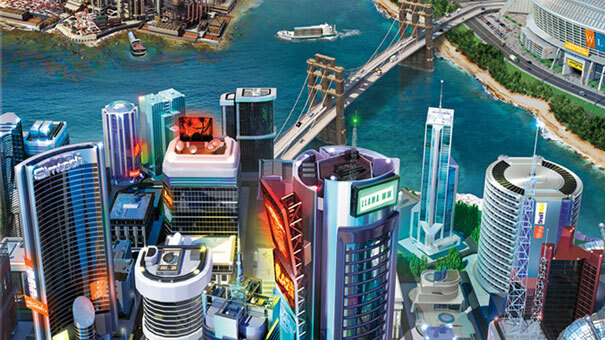 SimCity will arrive on PC and Mac.